Rekreační areál NOVÝ ŘADOV - Stráž nad Nežárkou, Jindřichův Hradec | Recreational center is located in a beautiful countryside of Třeboňs.. 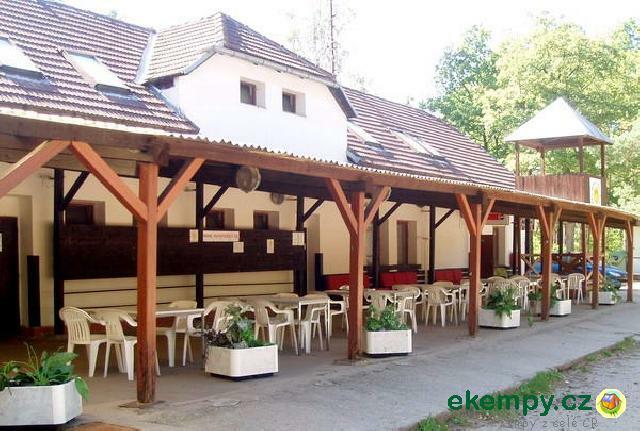 Recreational center is located in a beautiful countryside of Třeboňsko. 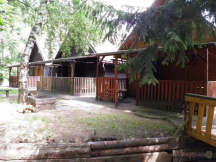 Site offers accommodation in cabins, log houses and in a building. 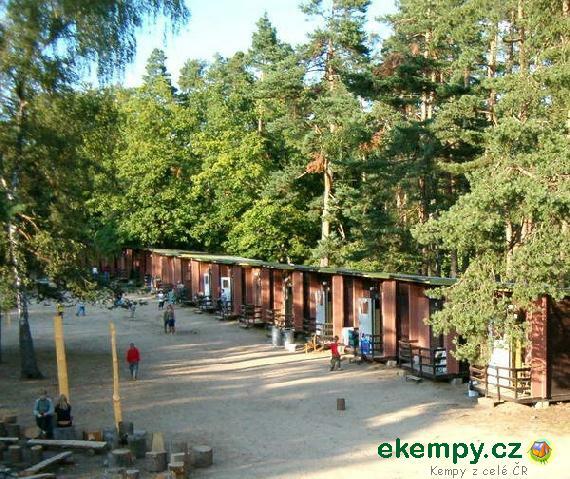 This site is accessible to public the entire period when the camping is open, apart from summer holidays, when there take place children camps. In the site you can find restaurant and bar. Swimming in pond nearby. There is a swimming pool in the site.